The team is looking for two forwards from the start of the winter market. Terim has asked that one be high and that the other be finalizing and fast. El Galatasaray tracks the market in search of several reinforcements, with the urgency of only having two days to close the winter market. The Turkish club remains firm in its intention to close the signing of Roger Marti Salvador. 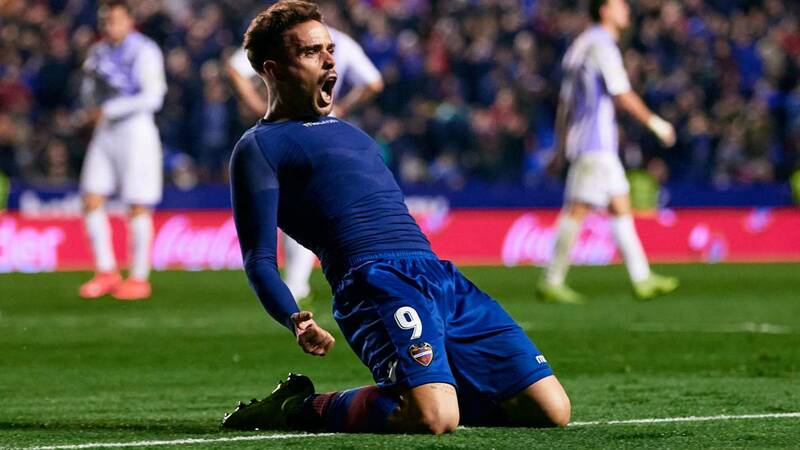 The Turkish entity has already submitted its first offer to Levante for an amount of 3 million euros, but the Valencian club has rejected the proposal. The sports management of the Turkish club is sure to close the transfer of the striker, 28, for that reason is going to present a second offer in 24 hours in which the figure will increase, since the technician Terim insists on the transfer of Roger Martí.